Today, we’re continuing our four-part series on herbs. After 5 Herbs No Kitchen Should Be Without and 5 Key Steps for Growing Amazing Herbs, this article showcases some original ideas for gorgeous household garden plots. We hope they inspire you! 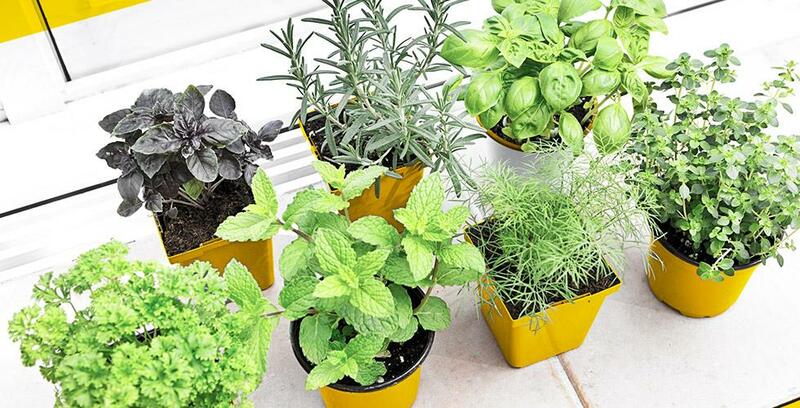 Whether you live in a house with a yard, a condo with a balcony, or an apartment with a plant-filled living room, these herb garden ideas are sure to help your creativity blossom. 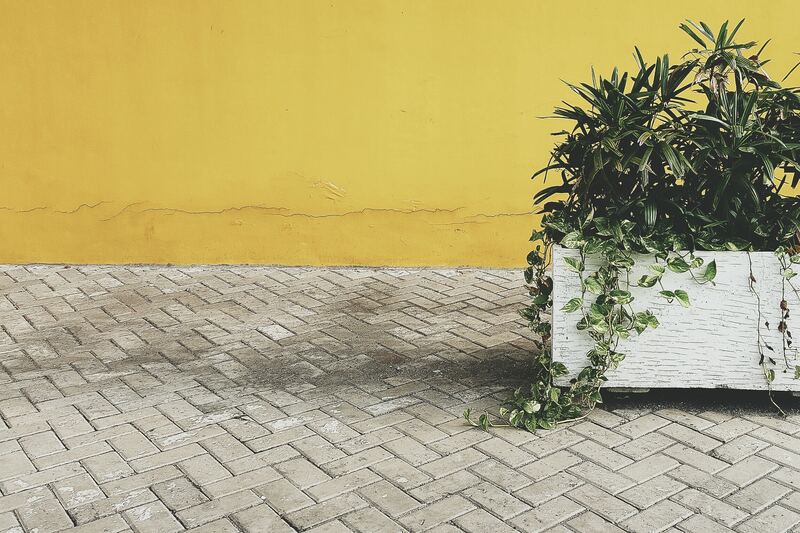 Check out our favourites for inspiration on how to add a fresh green touch to your living space! 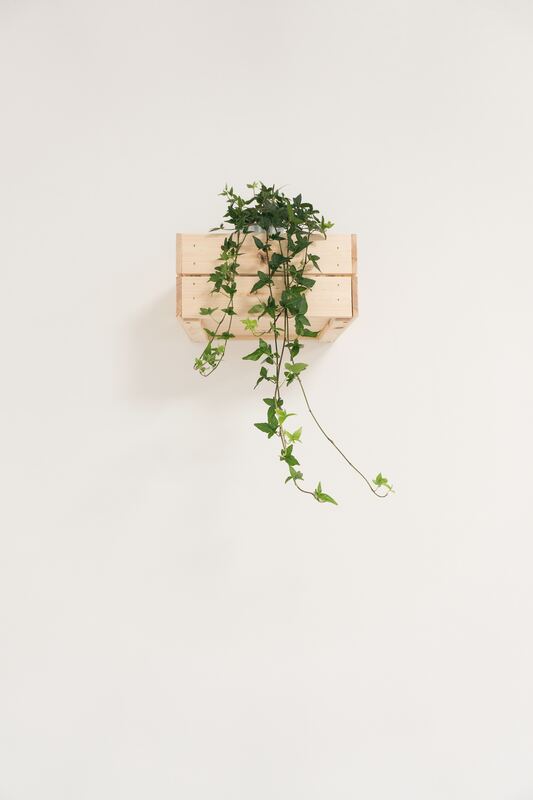 You can make a planter out of plastic, wood, or even recycled gutters to hang on the wall of your kitchen or living room. They’re simple, beautiful, and very practical! Whether they’re in the yard or on the patio, garden structures can easily become a focal point of your outdoor décor. Just choose your style and wood and get to work on your masterpiece. So simple! Tin cans make great mini planters that have a natural industrial look. Plus, it’s easy to drill holes in the bottom for drainage. 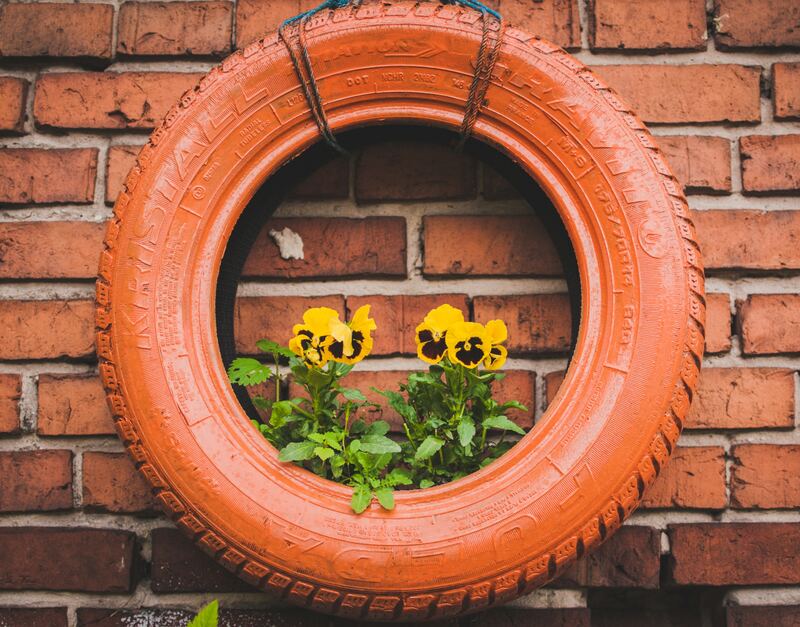 Turn recycled materials into something beautiful! Pallets are being used more and more as decorative elements, and herb gardens are in on the trend. They’re attractive, cheap, and very practical—it’s almost like they were they made for it. 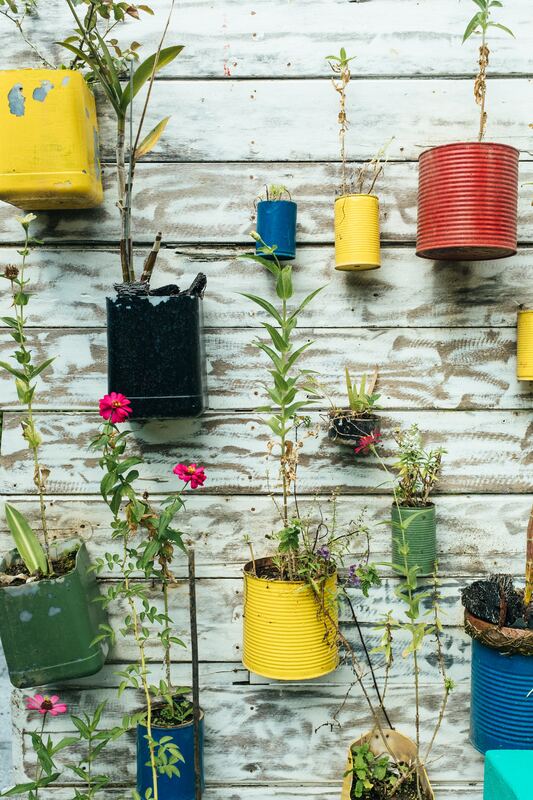 Mason jars make for original, striking, natural planters. It’s so beautiful to see the roots of your herbs peeping through the soil. Mason jars are perfect for your living room or balcony. 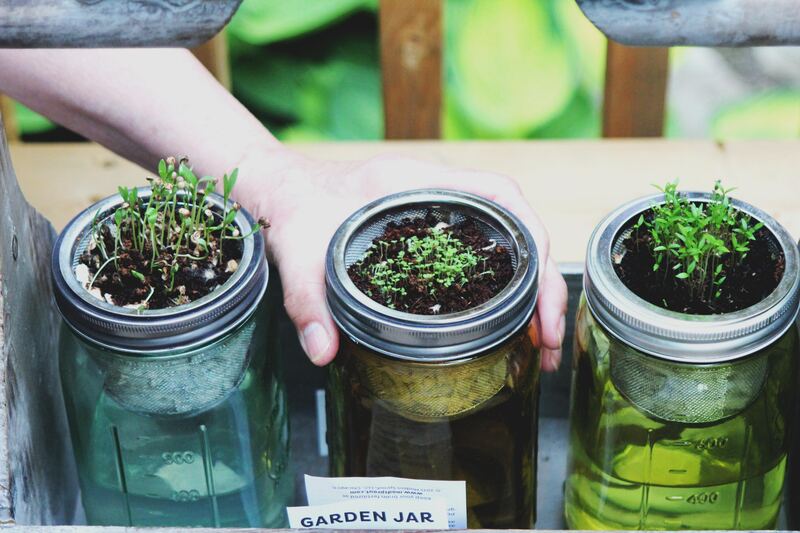 There are so many original herb gardens out there created by amateur gardeners. Check out our Pinterest board for more inspiration: Pinterest : Le jardinage pour tous! We hope you’ll find the perfect idea for you among these delightful creations. And remember—no matter which one you choose, the best part will be what you plant in it. The final article in our series will focus on something that’s sure to put a smile on your face: food/herb combos. We’re sure that after reading it, you’ll want to try out some recipes using the herbs from your garden!